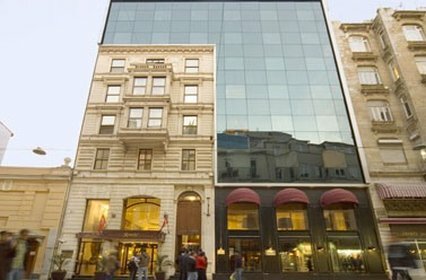 Richmond Istanbul Hotel has the privilege of being the only hotel located on Istiklal Street, the center of entertainment, culture and shopping in Istanbul. 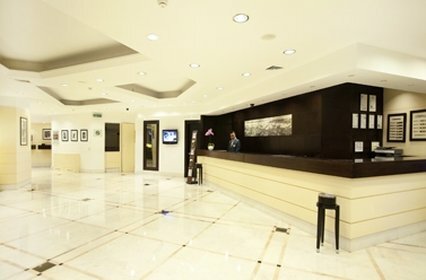 The hotel offers 103 guest rooms and 4 meeting rooms with state-of-the-art technology. Our hotel is in the historical Pera area of the street, serving travelling guests for both business and leisure, with 103 modernly designed bedrooms; Bosporus view and fully equipped meeting rooms. Istanbul’s new entertainment centre Asmalimescit, offering trendy night clubs and world cuisine restaurants, is only 1 minute's walking distance away. Historical Galata tower is 5 minutes away by walking and Old City is only 5 minutes away by car from our hotel. 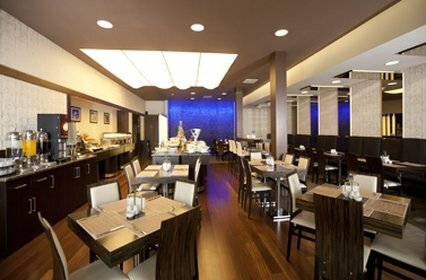 With its unique location, Richmond Istanbul Hotel is also close to business centers of the city. 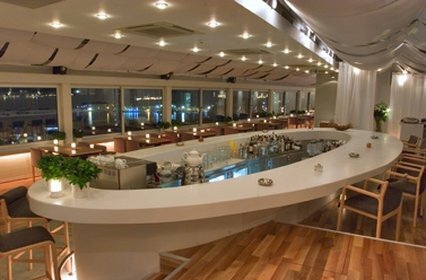 Richmond Istanbul provides a customized and privileged service with complete technological hardware and meeting rooms fully customizable for any of your seating requirements. 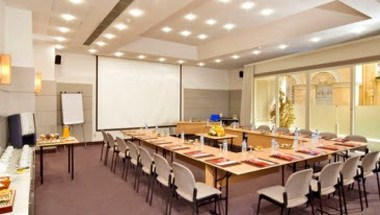 All of our 4 meeting rooms with different sizes offer free wireless internet access. You may rest and enjoy the Bosphorus and city views after a busy schedule during your overnight meetings.